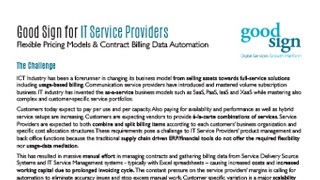 ICT Industry has been a forerunner in changing its business model from selling assets towards full-service solutions including usage-based billing. 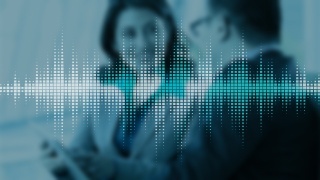 Communication service providers have introduced and mastered volume subscription business. 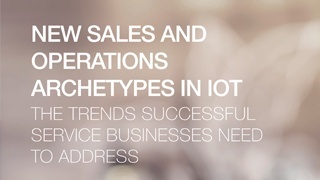 By digitalizing service contracts, service chains and billing, businesses in digitalized telecom, IT & internet of things services can achieve dramatic savings in lead times and handling costs. Download the brochure to see all the solutions you can benefit from! Transformation from product-selling to data-driven services and service ecosystems is creating new challenges for companies. 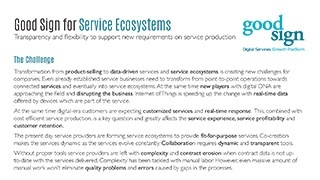 Even already established service businesses need to transform from point-to-point operations towards connected services and eventually into service ecosystems. 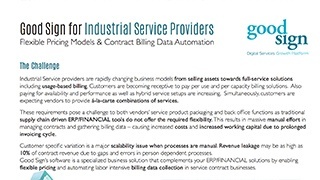 Industrial Service providers are rapidly changing business models from selling assets towards full-service solutions including usage-based billing. 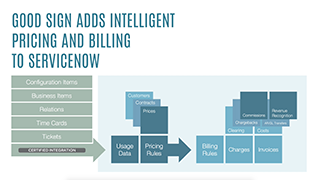 Customers are becoming receptive to pay per use and per capacity billing solutions. Enable fast expansion and keep cost structure in control with efficient automation when entering to new product categories and markets. Minimize risks with good compliance and control. 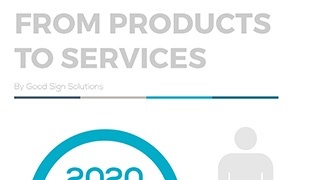 By the year 2020, the customer experience will be more important for the customers than the product or service itself. Investments on product- based development will decrease 37% this decade. 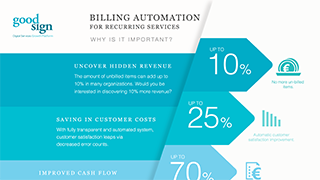 This infograph shows the major business benefits of billing automation. 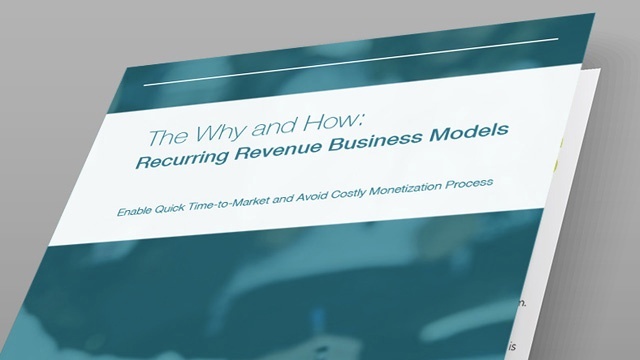 See the infograph to view the ways to achieve better results in modern day reccurring service ecosystems. In addition to streamlined service management, the customers also want mass customized contracts and pricing invoiced according to their specific requirements. Recurring fees may be based on a fixed-fee model, pay-per-use or pay-per-outcome – and often also some combination of these. How to get the most out of them? Digitalization (and industrial internet) is happening now and it’s consideration is on the agenda of any business. It is a new element in business planning that is to be considered, as part of any operational and business strategy design. 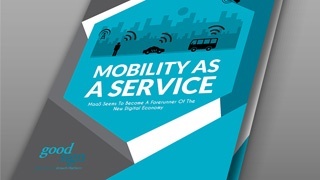 Mobility as a Service combines different modes of transport into one unified service offering. Multiple transportation services are collected together and reached with a single intuitive user interface. 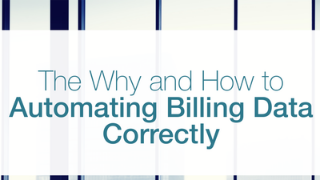 See how to automate billing data correctly and avoid the pains of manual data collecting and reconciling. 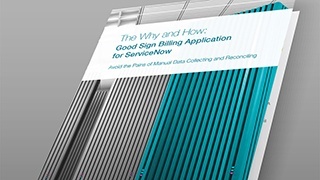 Download our free Quick Guide. Digitalization has changed the way we sell and market. We are gaining the ability to see trends and predict future needs in ways, that build customer loyalty - and create new value add. 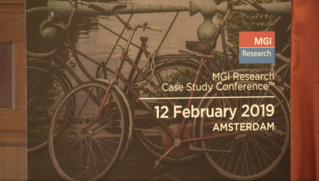 Taija Engman, Founder and CEO of Good Sign at Monetize 11 event, Amsterdam in February 2019. 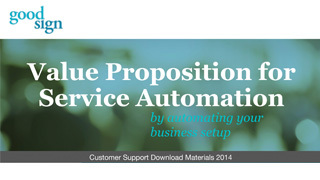 She talks about how service businesses can automate pricing, billing and monetization. The conference was held in September 2016. Janne Kivilaakso from Good Sign sharing his views of End-to-End Business Digitalization and how companies can create competitive advantage in the era of service ecosystems. 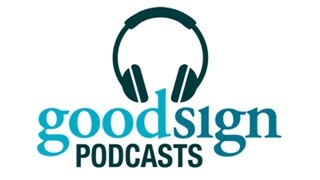 CEO Taija Engman discusses growth and the Internet of Things in a Sales Communications podcast entitled "Growth Podcast." This podcast is in Finnish. Interested in the topics? Is your business changing? Please contact Taija directly! See the story of Michael and how he was able to solve his company's issues with scalability. Michael was able to gain more revenue, eliminate manual work and improve his company's cash flow. 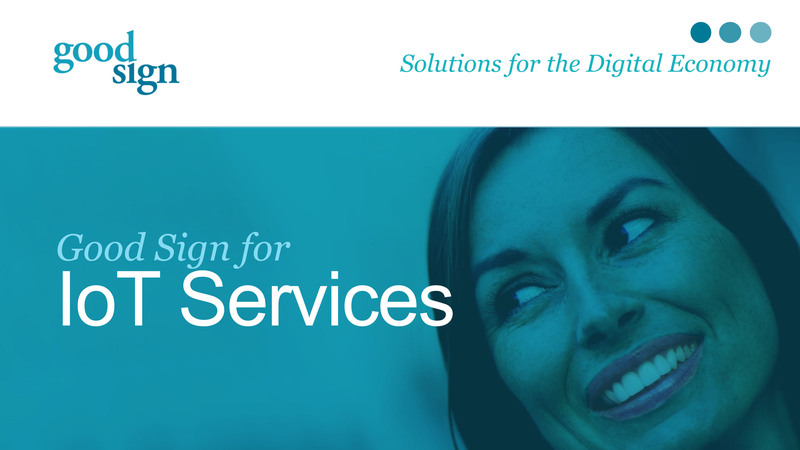 Our focus is on digitalizing service intensive businesses & business ecosystems. 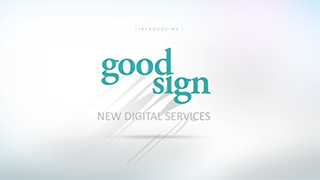 Join the ranks of companies who are transforming their businesses with our Digital Services Growth Platform. 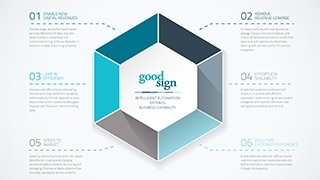 Insights and key take aways by Franz Reuchlein, VP Sales of Good Sign. 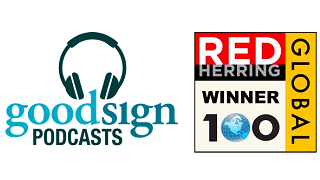 Listen the Good Sign Special podcast from Los Angeles Red Herring Global Top 100 event. 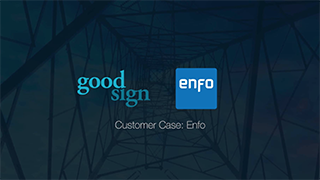 Enfo needed an intelligent automation solution for flexible pricing and billing data processing to deliver outstanding IT services for its’ customers. In a modern business, digitalized operations can be a game-changer. Find out about the potential delivered by digitalization in industrial business. New era conducts new methodology and the conventional boundaries must be crossed. 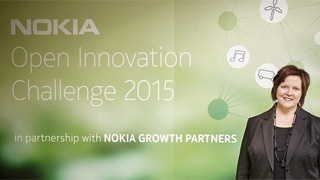 Good Sign Solutions is on of the Winners of Nokia Open Innovation Challenge 2015. 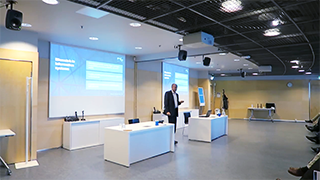 See CEO Taija Engman's presentation about their business automation software at Nokia headquarters. 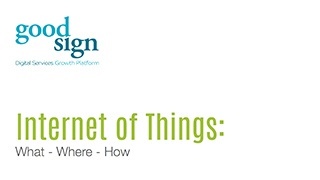 Some 75% of companies are experimenting with IoT. 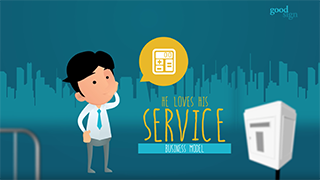 What is the impact on service delivery and what issues can make or break a business? View the slideshare. 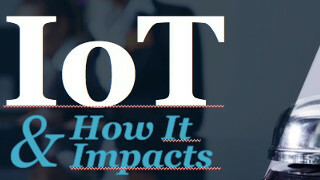 Download to see how Service Business is built in Internet of Things. Solving the dilemma of intelligent facilities - Good Sign for Intelligent Facilities Management is the answer to the growing challenges of modern facilities management. 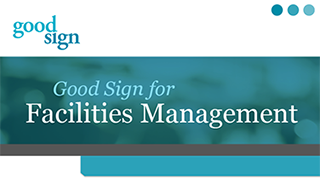 Learn how your business can benefit from the Intelligent Facilities Management solution. 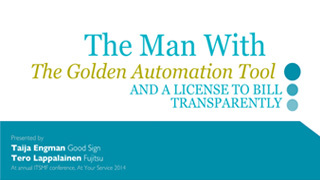 Fujitsu's goal was to achieve enhanced service excellence by combining man and machine, utilizing the very best in modern automation technology. 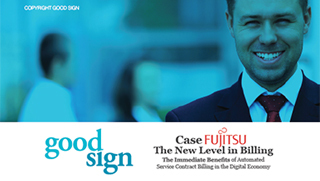 With Good Sign's solution Fujitsu was able to decrease billing lead time by two weeks and eliminate manual mistakes. The conference was held in October 2015 in Helsinki, Finland. The presentation includes the common gaps in IT Service Management Automation and shows you how automating the business setup can be managed. 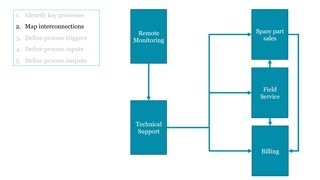 Get answers to what you should consider when automating service management. Also, consider our 5 biggest benefits of automating your business platform. This presentation shows the moves from things to processes and outlines a practical high level black box development method. The method is especially beneficial for understanding automation possibilities.